Posted by Carolyn Burns Bass in fiction, historical fiction, literary fiction, weekly topics. It’s said that confession is good for the soul. Confession is the oral avowal of one’s sins which lie heavy upon the conscience. It’s a critical sacrament for Catholics, who want reconciliation with God, and psychologists believe confession is an important step on the path to psychic healing. Confession also makes a dynamic premise for fiction. This week in #litchat we’ll discuss novels that hinge on confessions. On Friday, August 27 Howard Norman will guest host #litchat. 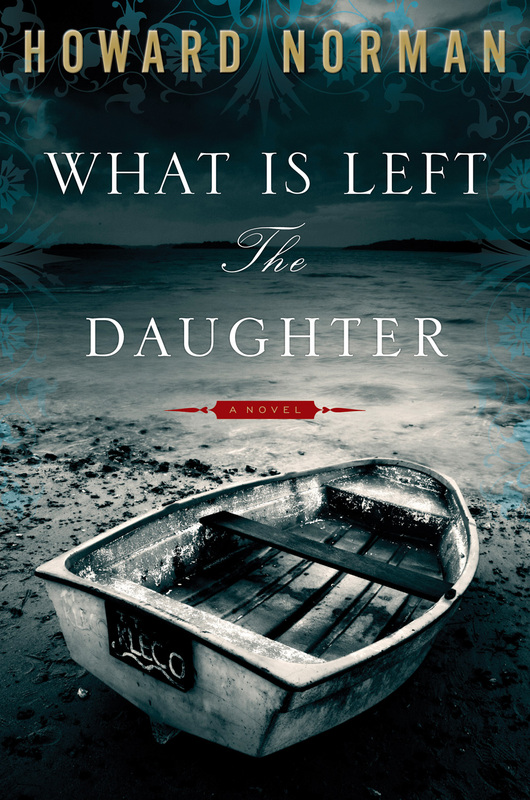 His latest novel, What Is Left the Daughter, opens with a confession, then systematically traces the events leading up to the tragedy that shapes the destiny of the characters. This confession lives in the form of a letter from Wyatt Hillyer to his estranged daughter as a type of gift for her 21st birthday, a present of his life story. Hillyer’s motive is not to brag, shock, defend, or excuse the man he has become, but to present a honest p icture of himself and the family from which he came. Peopled with characters both zany and graceful, set in austere surroundings, What Is Left the Daughter, seethes with passion despite its retrained prose. Another author might have exploited the World War II setting along the coast of Nova Scotia for shock and thriller value, but Norman remains true to the style of measured urgency that has made him a two-time National Book Award nominee. 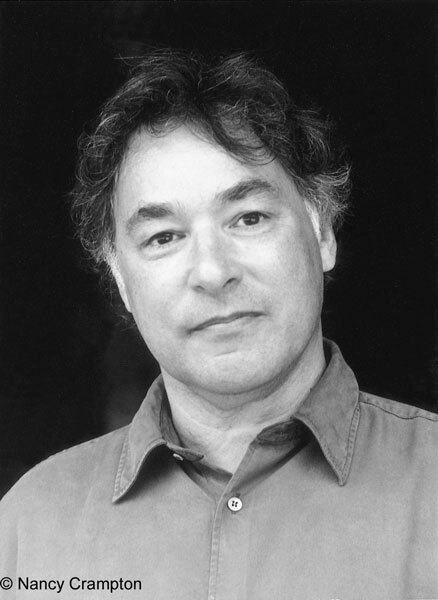 Norman is a three-time winner of National Endowment for the Arts fellowships and a winner of the Lannan Award for fiction. His 1987 novel, The Northern Lights, was nominated for a National Book Award, as was his 1994 novel The Bird Artist. He is also author of the novels The Museum Guard, The Haunting of L, and Devotion. His books have been translated into twelve languages. Norman teaches in the MFA program at the University of Maryland. He lives in Washington, D.C., and Vermont with his wife and daughter. Follow Howard Norman on Twitter at @howard_norman.